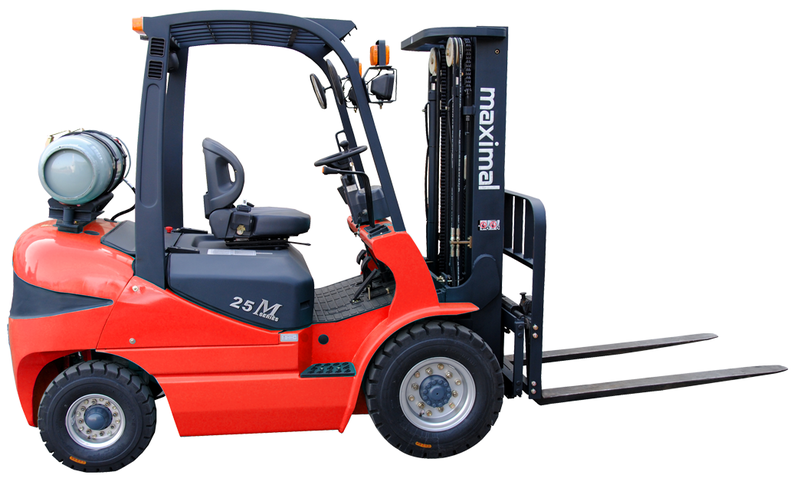 Rough terrain and semi-industrial forklift up to 1,500kg. 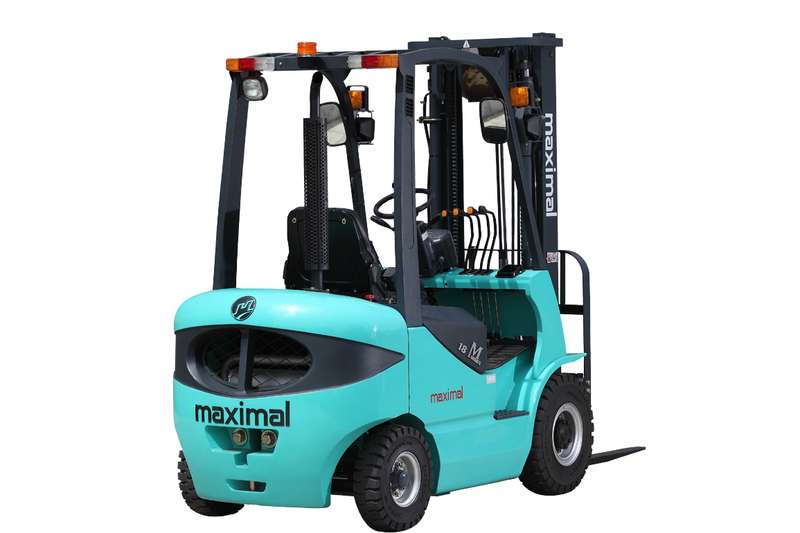 Unique concept of light, compact, agile and safe forklift. 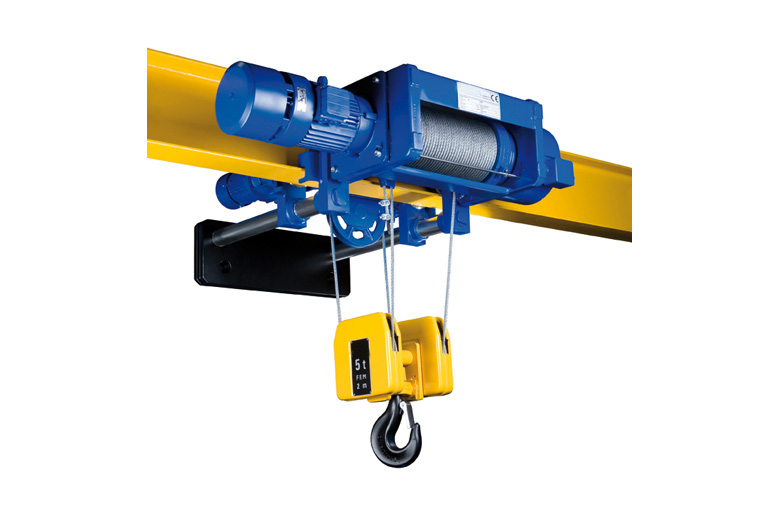 Ideal for load manipulation over demanding terrains and narrow spaces. 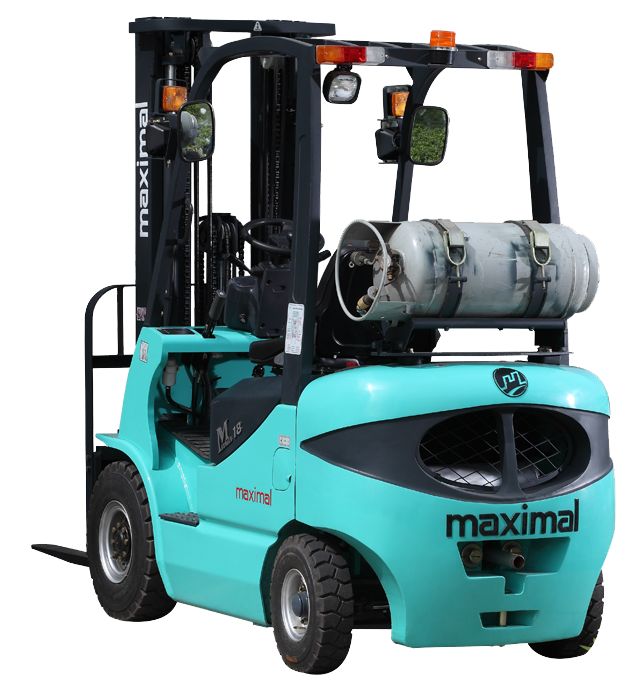 Advanced design of forklift fully cabbed. 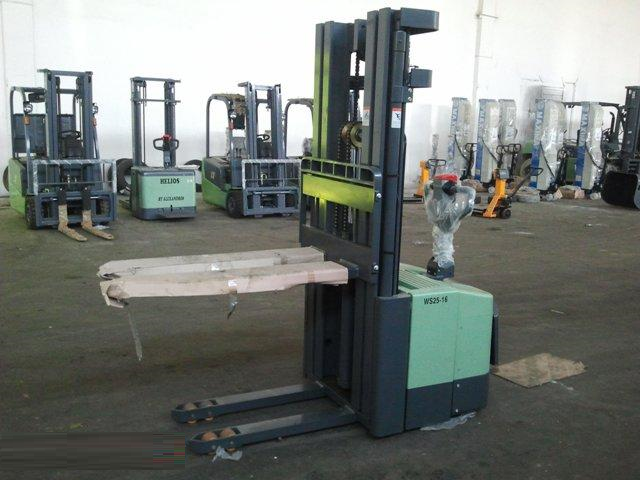 Espacious and ergonomic generates minimum tiredness and give a great safety of operation. Tilting cabinfor easy maintenance. 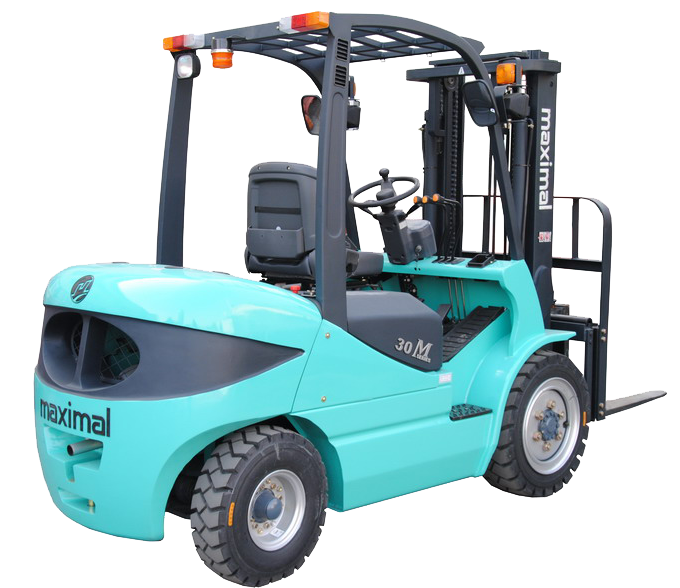 The outstanding performance of the hydrostatic transmission with the permanent 4WD Compen® allows the easy carry of loads on the toughest grounds. 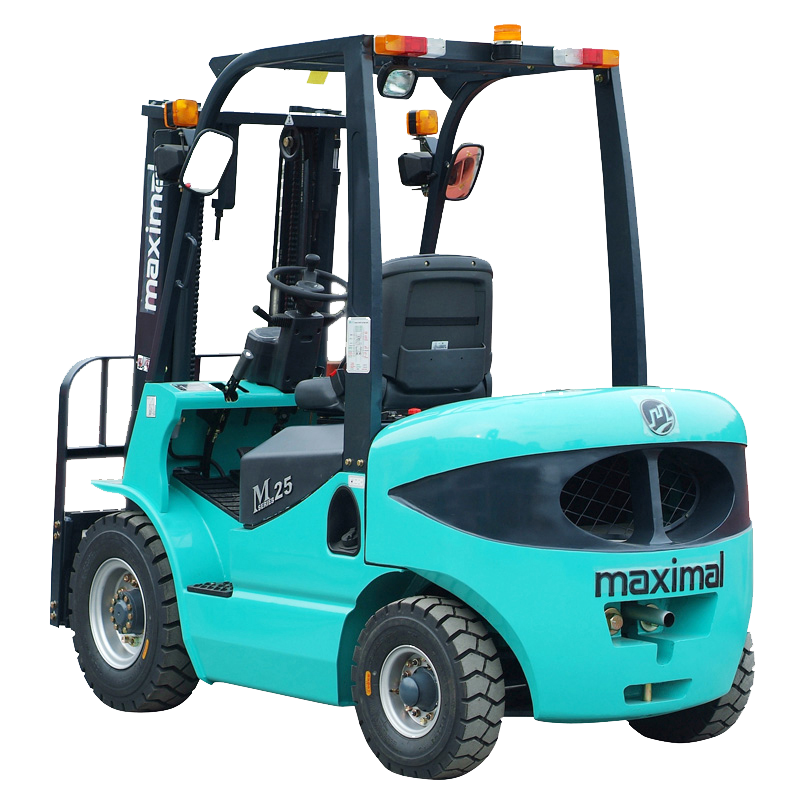 The big diameter and width of the tyres together with a good ground clearance give a great safety, grip and stability for driving over obstacles at full load. 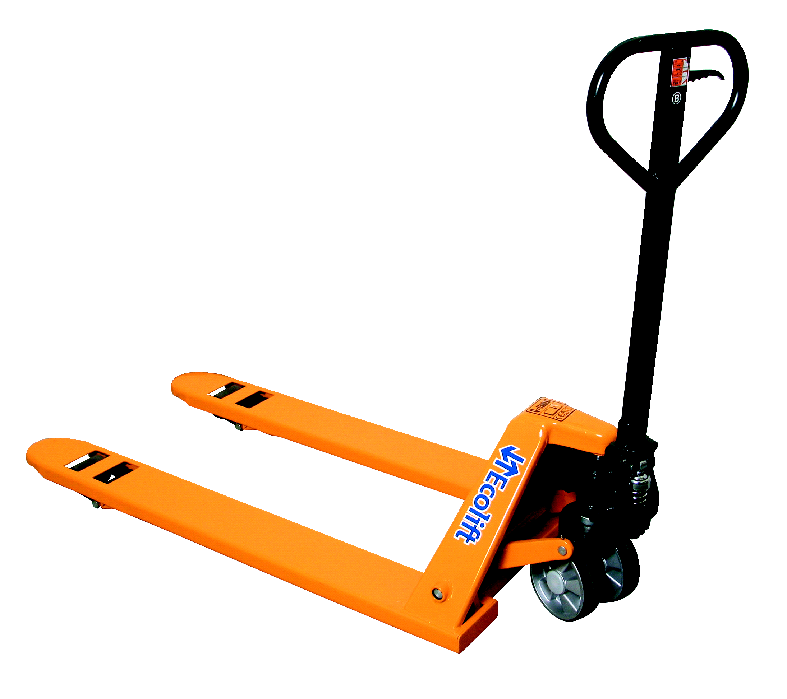 Front flotation tyres generate an outstanding stability of loads on forks to transport heavy weight. Wide viriety of accessories to adapt to every customer need.